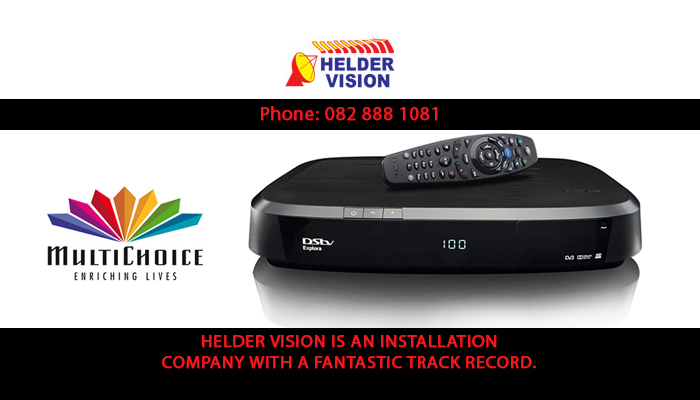 Helder Vision - for all your TV and satellite needs! 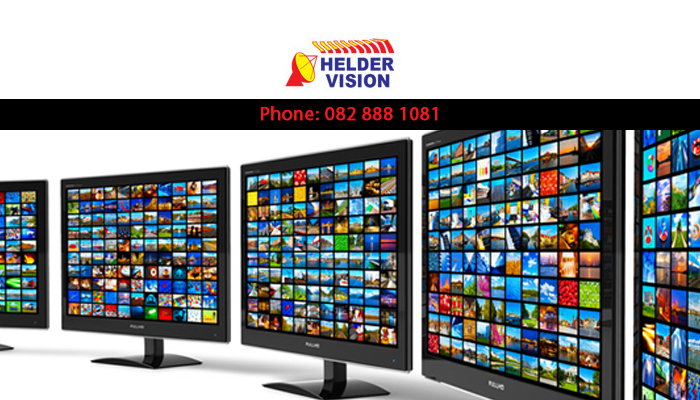 Helder Vision is a comprehensive satellite and home entertainment service provider based in Somerset West, but we are able to provide services to residents throughout the Helderberg region. Our mission is to provide unrivaled services and repairs to clients, and we have a proven track record of successful end results! Helder Vision was established in 1994, and since our beginnings we have managed to embrace the very latest technology in the TV industry, including the international services such as Netflix, Apple TV, Showmax and more. We strive to help our clients experience all there is to offer in the world of television, and pride ourselves on providing them with the systems that give them hours of superior quality entertainment. 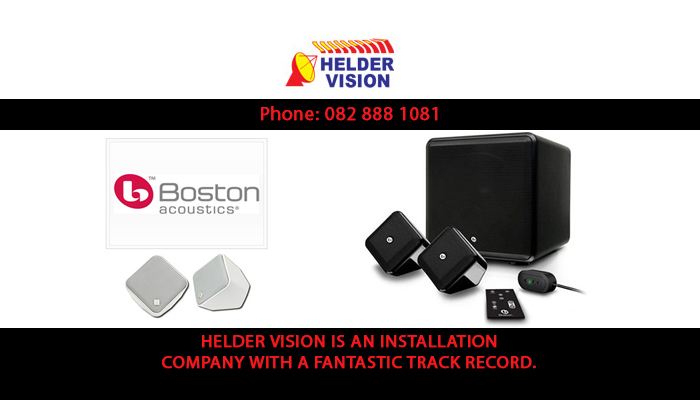 We stock, sell and install a variety of top quality entertainment equipment and services at Helder Vision. One of our professionally trained technicians will come to your property to install and ensure your television and home entertainment system is fully and successfully functioning. 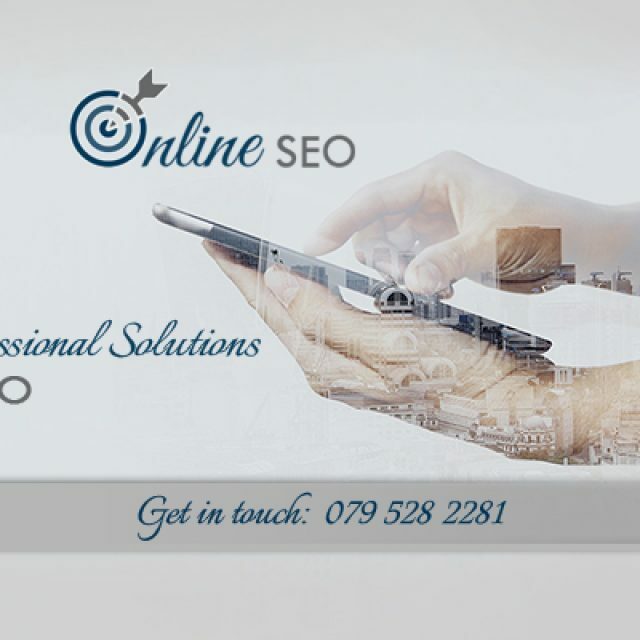 As part of our excellent services, we also offer professional assistance with the installation of internet cables and equipment, including ADSL and Fibre Optic solutions. 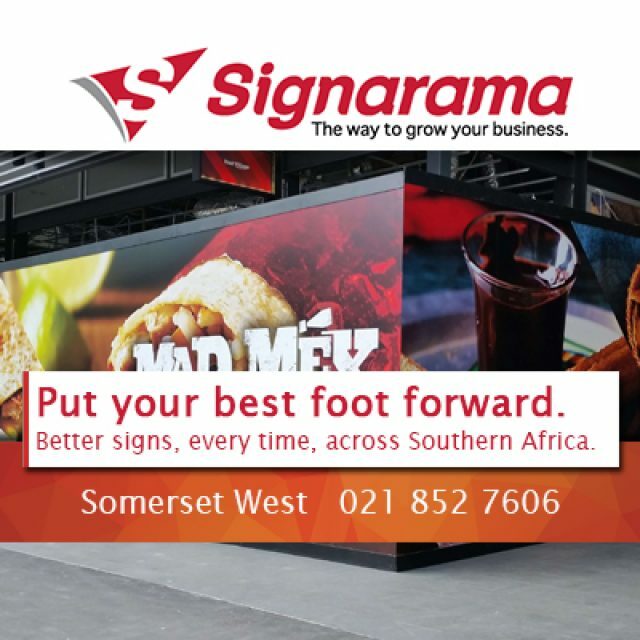 We are able to tailor your connections to your unique requirements, and ensure that you have a secure and consistent connection, for maximum use. 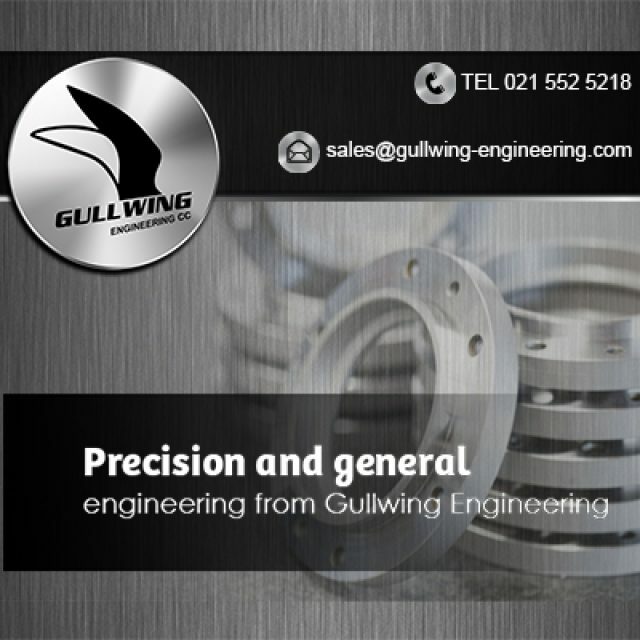 For more information on our products and services, please feel free to call us directly or visit our website. 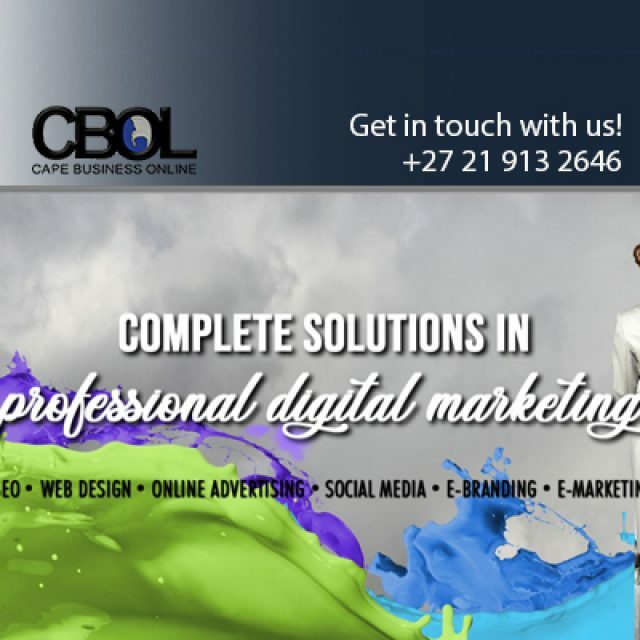 Our company forms part of the Cape Business Online brand.